Police have charged an 18-year-old man over an alleged home invasion in Barragup on Australia Day. It is alleged a group of men, armed with golf clubs, knives and guns, stormed the home on Tranquil Retreat around 10.15pm on Saturday. They allegedly assaulted the 47-year-old occupant, his 18-year-old son and his son's girlfriend. All three victims suffered broken bones, cuts and bruises and were taken to Royal Perth Hospital for treatment. On Monday, police arrested an 18-year-old Maddington man. 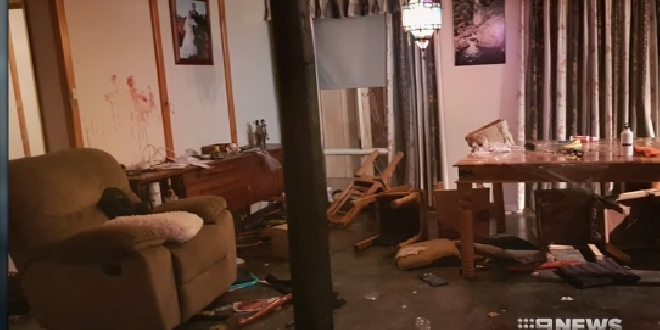 He has been charged with aggravated burglary, aggravated assault, intent to do grievous bodily harm and possessing a prohibited drug. Anyone with information regarding this incident is asked to call Crimes Stoppers on 1800 333 000 or report the information online at www.crimestopperswa.com.au.